Scientology doesn’t take criticism lightly. Since L. Ron Hubbard first established his religion, it’s had its share of dissenters, and it’s struck back every time. They have a whole group called the Office of Special Affairs dedicated to organizing these strikes, and they’ve worked to infiltrate and influence everything from our media to our government. The church refused to pay up. They began a massive campaign to find information on the IRS to use it against them. They planted bugs in the IRS conference room. They sent undercover agents to get jobs at the IRS so that they could steal and copy government documents. By 1977, Scientologist George Bennett Wolfe was caught using a fake ID to get into a courthouse, where he stole and made copies of thousands of government documents. Over the next few years, 11 more Scientologist agents were caught committing similar crimes, arrested, and jailed. When the Church of Scientology set themselves up in the town of Clearwater, Florida, they had big plans. According to an expose by the St. Petersburg Times, they wanted to take over the whole city. 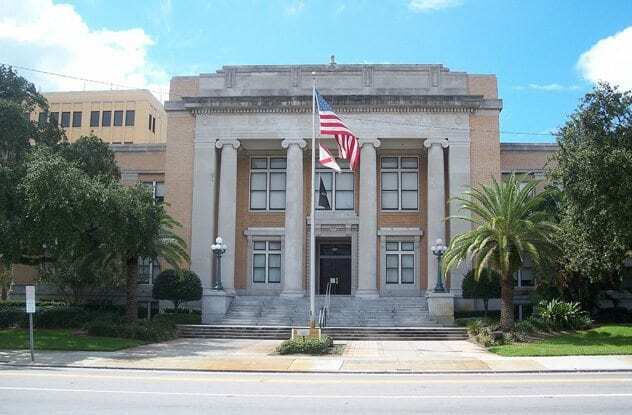 The St. Petersburg Times released a report in 1980, revealing that the church had been spying on the mayor and trying to infiltrate the police to gain power in the city. Above all, they were trying to shut down anyone criticized them. There was a time when the Cult Awareness Network took 16,000 calls every day, coaching and supporting worried families who had lost loved ones to unorthodox religions. They worked for 20 years, helping people and trying to expose religions that operated for profit, which put them squarely in the path against Scientology. The church launched 50 separate lawsuits against them on every charge they could think of. Most were thrown out of court, but one finally landed, and the Cult Awareness Network was forced to pay $2 million. 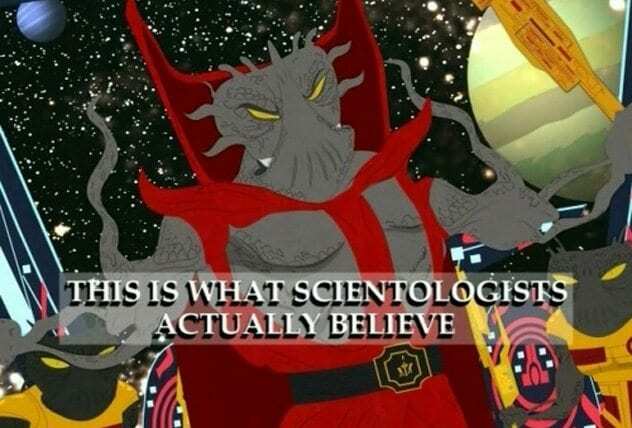 After the Cult Awareness Network filed for bankruptcy, Scientology and bought them out. Today, any statement from them is from the church of Scientology in disguise and is propaganda crafted to glorify the church. A lot of people first realized how strange Scientology’s ideas were when South Park played them out on the screen. An internal letter from the Office of Special Affairs, released by former member Mark Rathbun, asked for “viable strings that can be pulled” against the show’s creators. 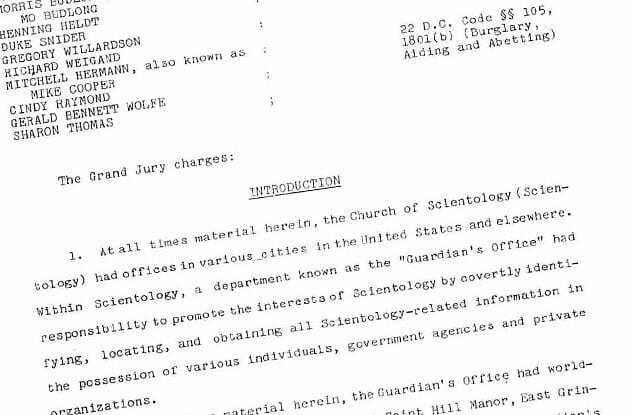 They listed friends of Matt Stone and Trey Parker and discussed plans to pull every public record on them. According to Rathbun, some of the codes in the letter even meant they planned to scavenge through their trash, phone records, and bank records. They already had a plan in motion to blackmail Matt Stone. “There are some strings that will be pulled on the PRC on Stone,” the letter said. Former Scientologist Tory Christman claims the Office of Special Affairs has a whole team dedicated to nothing but removing or refuting every piece of criticism against the church they can find on the Internet. The church has been caught using multiple accounts to aggressively and repeatedly edit Wikipedia articles to remove criticism and add positive comments about the church. It got so bad that the Wikipedia had to ban Scientologists from editing articles. Bonnie Woods left the church of Scientology in 1982 with a bitter taste in her mouth. She wasn’t happy with what she’d experienced, and she was afraid to tell people about what the church did. The church didn’t like it. 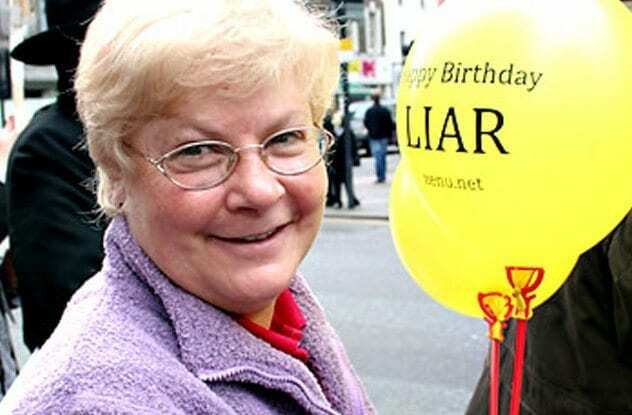 They launched an entire campaign against one woman, including having her trailed by private investigators and publishing a leaflet calling her a “hate campaigner” who tried to force people to leave the church. Woods finally sued the church, and they responded with three lawsuits of their own against her. Woods won, but it took until 1999, 18 years after leaving the church, to get justice. 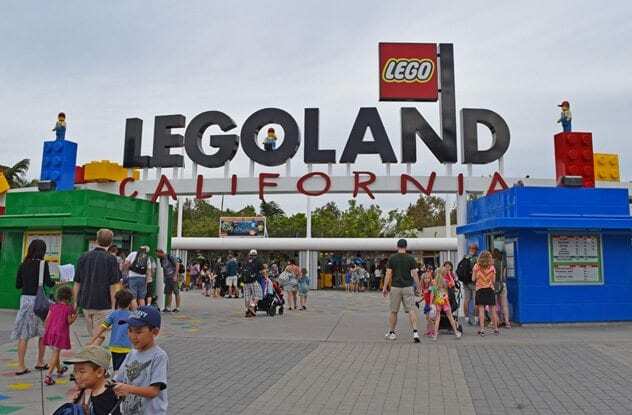 Just last year, actress Jenna Elfman was invited to come to Legoland to light their Christmas tree. Eflman was happy to oblige, and she wouldn’t accept a penny for her work. Instead, all she asked was for Lego to donate $10,000 to a charity called the Youth for Human Rights Group. The Youth for Human Rights Group doesn’t have anything to do with human rights. They are a front for Scientology, a religion whose human rights concerns are a little hard to believe given that former members have accused them of running a child slavery ring. Actress Leah Remini, from the CBS show King of Queens, has revealed that she was asked by the church to use her influence to squash a news report against the church on 60 Minutes. 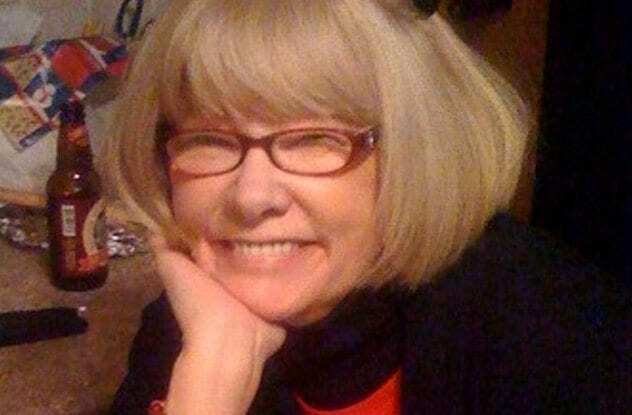 She claims that Tom Cruise personally called her and told her to make CBS stop the story. CBS ran the story anyway, and Remini was blamed for failing to censor it. The critics of Scientology aren’t just detached, armchair activists who know nothing about the religion. Some of them are the closest people associated to it. That includes leader David Miscavige’s family. Both his niece and his own father, Ron Miscavige, have written books exposing the church. 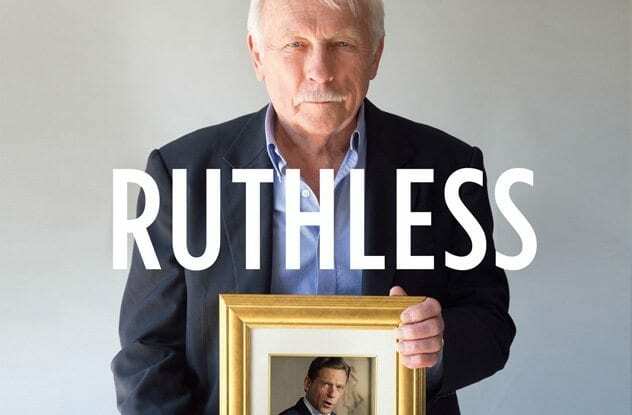 Ron Miscavige’s book, Ruthless: Scientology, My Son David Miscavige, and Me, claims that his son is lying about being having been appointed head by L. Ron Hubbard, accusing him instead of having seized power. It accuses the church of confining members in appalling conditions, subjecting them to deprivation and violence in the Hole, and of a whole lot more. David was furious, and he threatened to sue his own father to try to keep the book from coming out. The lawsuit failed, though, and Ron Miscavige’s book is in bookstores today. The Church of Scientology wants more influence, and they’re ready to do what it takes to get it. They’ve even tried to install their own senator into the American political system. 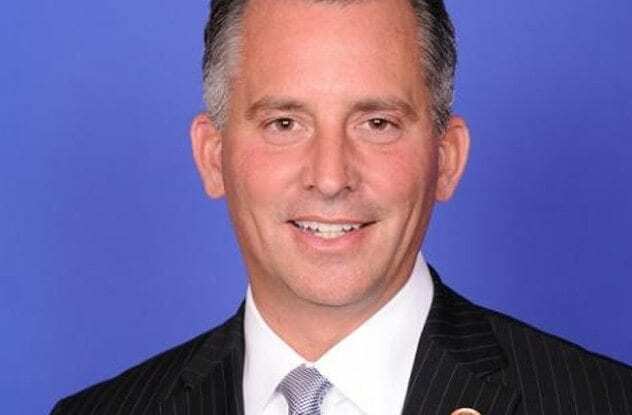 David Jolly ran for the Republican seat in the senate in Clearwater, Florida. During his campaign, he called himself a Christian, but there’s a lot of reason to think it’s a lie. This was a man who received donations from Scientologists and attended their rallies and fundraisers, sometimes as a guest of honor. His campaign deliberately scrubbed the Internet of as many references to his association to Scientology as they could, trying to keep the world from realizing they were voting for a senator deeply linked to the church. They were caught red-handed, though, and Jolly was forced to drop out of the race.